Volunteers in Connections specialize in hospitality, helping people feel like they belong at New Life. From the moment a person steps onto a campus until the time they leave, those serving on the Connections Team make people feel welcomed. 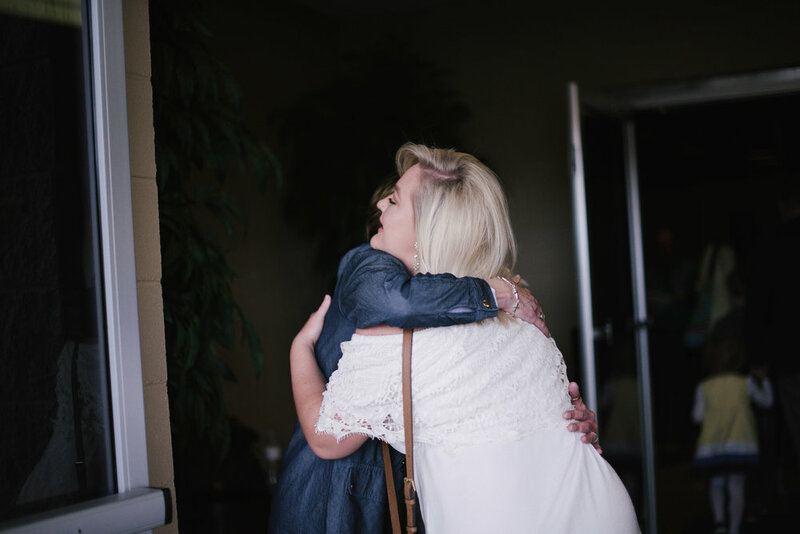 Connections offers opportunities to serve before, during, and after all of our Sunday gatherings. 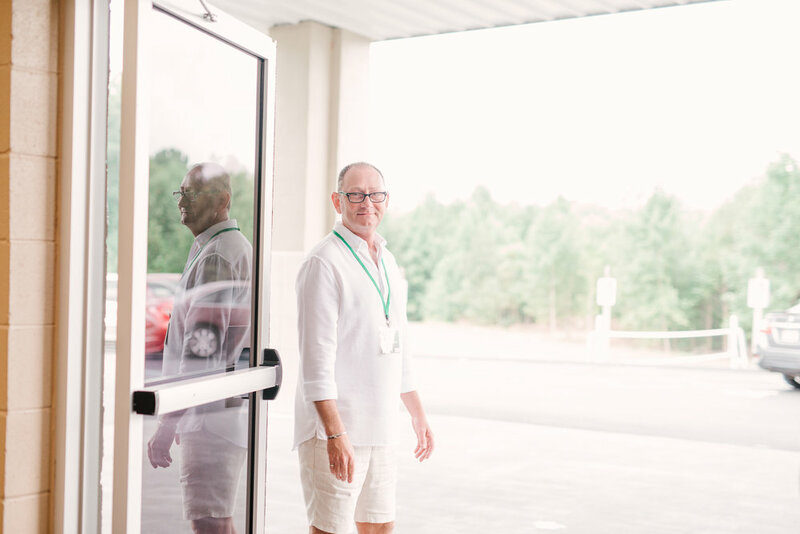 Welcomes guests by smiling, opening doors wide, and handing out bulletins. Welcome newcomers, answers questions, and provide information about the various events and ministries at New Life. Welcomes guests by helping them find seats, passing the offering baskets and ensuring a distraction free worship environment. Welcomes guests by preparing and stocking a clean and efficient coffee station. Help keep New Life safe by keeping watch during services and special events to ensure the safest possible environment.